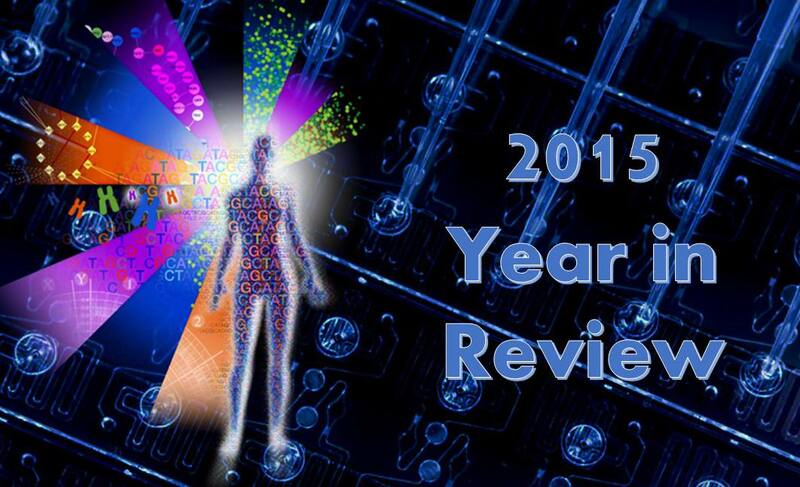 2015 was the year of precision medicine. Every day at the Mayo Clinic Center for Individualized Medicine, or CIM as we commonly refer to it, we push the boundaries of genomic medicine through research, patient care and education. This past year, we made promising strides in research and sought new, innovative ways to implement that research to improve the health of our patients through precision medicine — what we call individualized medicine. This year we’ve seen an exceptional run of headline-worthy advances, including discovering significant new insights into cancer, pharmacogenomics, the microbiome, and the diagnostic odysseys of patients with rare diseases. The year also included major developments in support for and funding of precision medicine on the national scene. At the end of the year, it’s important to take stock of what has been achieved this year in precision medicine. Here is a look back at 2015. The news on precision medicine in 2015 was bracketed by major announcements on the federal level. If we were making a Top 10 list of stories on precision medicine for the year, this would probably be number one: In January, U.S. President Barack Obama announced the Precision Medicine Initiative, in which he created the push to use the human genome to make medicine more precise. Through advances in research, technology and policies that empower patients, the president's initiative will enable a new era of medicine in which researchers, providers and patients work together to develop individualized care. And in December, the U.S. Congress passed a budget that funded the Precision Medicine Initiative. After 12 years of stagnant funding, the National Institutes of Health (NIH) received a much-needed $2 billion increase in support. The bill gives $200 million to the Precision Medicine Initiative and a $350 million increase for research on Alzheimer’s disease. Former CIM Director Gianrico Farrugia, M.D., attended the White House for the unveiling of the Precision Medicine Initiative in late January, and in February, Acting CIM Director Richard Weinshilboum, M.D., visited Washington, D.C., to participate in an NIH workshop about the creation of a national million-patient cohort. We can only hope Dr. Weinshilboum had a good frequent flyer program, as this was his first of three trips to the nation’s capital to represent CIM. In July, CIM Director Dr. Stewart spoke on a panel of individualized medicine experts at a Capitol Hill briefing on personalized medicine. The briefing, co-hosted by the Personalized Medicine Coalition and U.S. Senators Amy Klobuchar (D-Minn.) and Orrin Hatch (R-Utah), came on the heels of the 21st Century Cures bill’s passage in the House. In a push to create awareness of and funding for the Precision Medicine Initiative, and to highlight Mayo Clinic’s expertise in precision medicine, Sen. Klobuchar toured the Mayo Clinic Biobank in February and discussed the Precision Medicine Initiative with leadership from CIM and Mayo Medical Laboratories. Sen. Klobuchar visited again in October, this time joined by U.S. Health and Human Services Secretary Sylvia Burwell. Mayo Clinic President and CEO John Noseworthy, M.D., and Dr. Stewart guided the walking tour of the Biobank and Biorepositories Program. 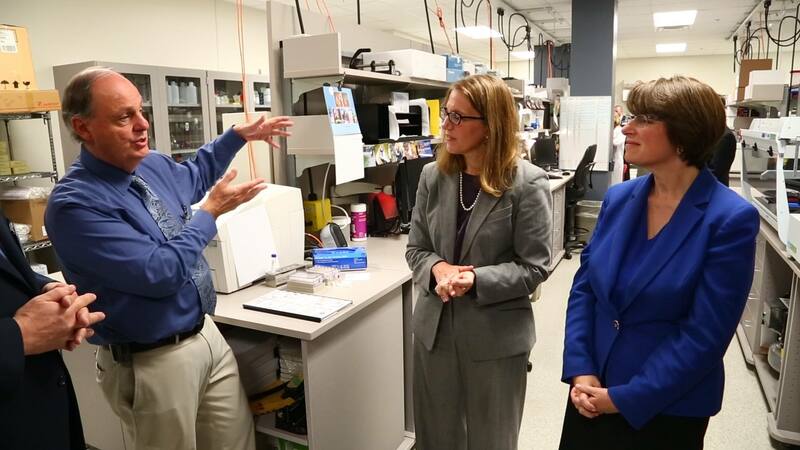 Dr. Stephen Thibodeau (left) explains the workings of the Mayo Clinic Biobank to Sec. Sylvia Burwell (center) and Sen. Amy Klobuchar. Developers of Molecular Breast Imaging (MBI), a Mayo Clinic-developed screening technology, reported findings that the imaging modality reveals nearly four times as many invasive breast cancers in women with dense breast tissue than mammography. As a logical extension of its existing pharmacogenomics activities, CIM, along with the Center for the Science of Healthcare Delivery and Baylor College of Medicine, launched a clinical study of 10,000 Mayo biobank members for potential risk of drug reactions or lack of drug effect based on each individual’s genome. Advances in research and treatment have improved the odds of success for melanoma patients. In addition, researchers, led by Iftikhar Kullo, M.D., have discovered that disclosing genetic risk for coronary heart disease results in lower low-density lipoprotein (LDL) cholesterol. Mayo Clinic researchers also found a new code that may make reprogramming of cancer cells possible, and have identified key differences between patients with sporadic amyotrophic lateral sclerosis (ALS or Lou Gehrig’s disease) and those with the most common genetic form of ALS, a mutation in the C9orf72 gene. A new test for diagnosing fibrolamellar carcinoma proved 100-percent accuracy, and a new molecular classification may improve methods to diagnose and treat gliomas, the most common type of brain cancer. The Biomarker Discovery Program, another signature program at CIM, developed a new test to differentiate multiple primary tumors from metastasis in lung cancer patients. And Mayo Clinic teamed up with the Translational Genomics Research Institute (TGen) to launch a national clinical trial that will apply the latest in precision medicine to treat advanced melanoma skin cancer. Twenty national health reporters immersed themselves in precision medicine at Mayo Clinic in May. 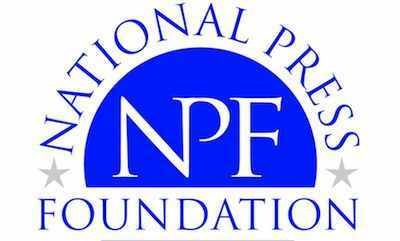 CIM hosted the National Press Foundation program, so the journalists could better grasp the complexities and issues of precision medicine. CIM continued its alliance with the University of Illinois at Urbana–Champaign (UIUC) to mentor students through the Summer Undergraduate Research Fellowship (SURF) Program, and the Alliance for Technology-Based Healthcare, a research collaboration that leverages the resources of UIUC and CIM to advance research and clinical treatment options in individualized medicine. One of the highlight each year for CIM is its annual Individualizing Medicine Conference. The fourth annual conference in Rochester, Minn., attracted a record crowd of 900 participants from 32 states and 11 countries. More than 125 experts enticed attendees to delve deeper into solving critical genomic problems. 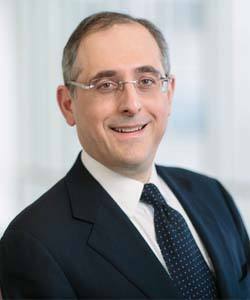 Dr. Farrugia, now vice president and CEO of Mayo Clinic Florida, gave the opening keynote address and shared five ways individualized medicine is being used today to help patients. Genomics pioneer J. Craig Venter, Ph.D., closed this year’s conference by saying “We’re about to embark on the most exciting decade in genomics.” Dr. Venter, the CEO and co-founder of Human Longevity, shared his plan to offer whole exome sequencing for $250, or “for about the price of a person’s monthly cable bill.” Here is a complete conference recap. 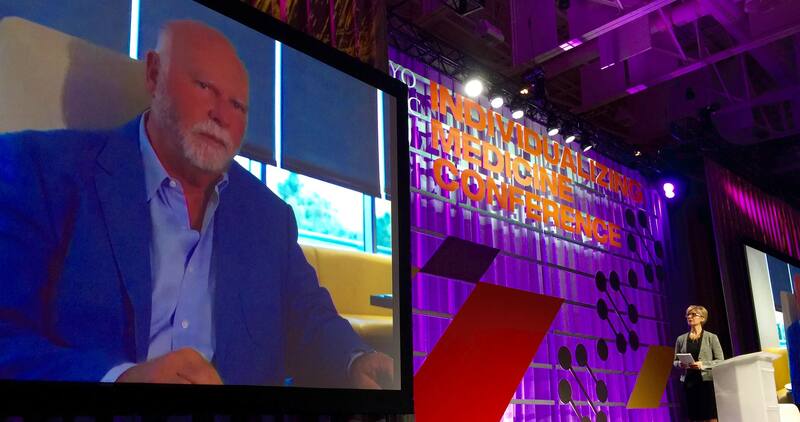 Dr. J. Craig Venter addresses the audience of the 2015 Individualizing Medicine Conference via satellite. This past year also featured a new venture in patient education: George Vasmatzis, Ph.D., co-director of the Biomarker Discovery Program at CIM, brought biomarker discovery and how it’s being used in the diagnosis and treatment in cancer patients to a new audience at TEDxMinneapolis, the independently run TED event that is challenging people to embrace new ideas, take on tough issues, and understand profound developments that are changing our world. The drive, commitment and inspiration to achieve breakthrough discoveries in genomics comes from the many people who work at CIM. And that starts at the top. 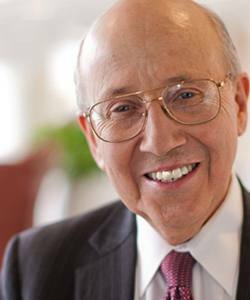 Keith Stewart, M.B., Ch.B. was appointed director of the Center for Individualized Medicine in February. 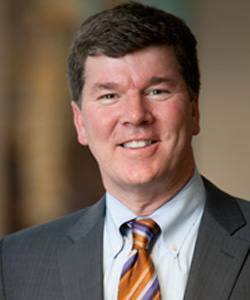 His dual background as a practicing hematologist and cancer genomics researcher, in addition to a diversity of business experience, made Dr. Stewart highly qualified in driving the translation of genomics into better care for all Mayo Clinic patients. Dr. Stewart’s own research and clinical interest is in translational genomics in multiple myeloma, including basic and clinical research to identify novel targets for therapy in multiple myeloma. In other highlights this year, Aleksandar Sekulic, M.D., Ph.D., was named associate director for the Center for Individualized Medicine, Arizona. And one of CIM’s genetic nurses, Katherine Burbank, R.N., received the International Society of Nurses in Genetics (ISONG) 2015 Founder Award of Excellence in Practice for her exemplary work. CIM is committed to ensuring that 100 percent of newly diagnosed cancer patients receive individualized medicine education as part of their pre-treatment discussions with Mayo Clinic providers in Arizona and Florida. The CIM Education Program is developing a patient-centered video module on genomic options for cancer treatment. The goal of the project is to reach 25 percent of newly diagnosed patients in 2016, 50 percent in 2017, and 100 percent in 2018. Six more drug-gene rules were established in the medical record this year, all for psychotropic medications. This brings additional drug-gene support to a large class of SSRI medications — 18 different drug-gene rules are now in effect. Mayo Clinic and the Center for Individualized Medicine have made a significant commitment to building a world-class, scalable biorepository infrastructure to assist researchers. 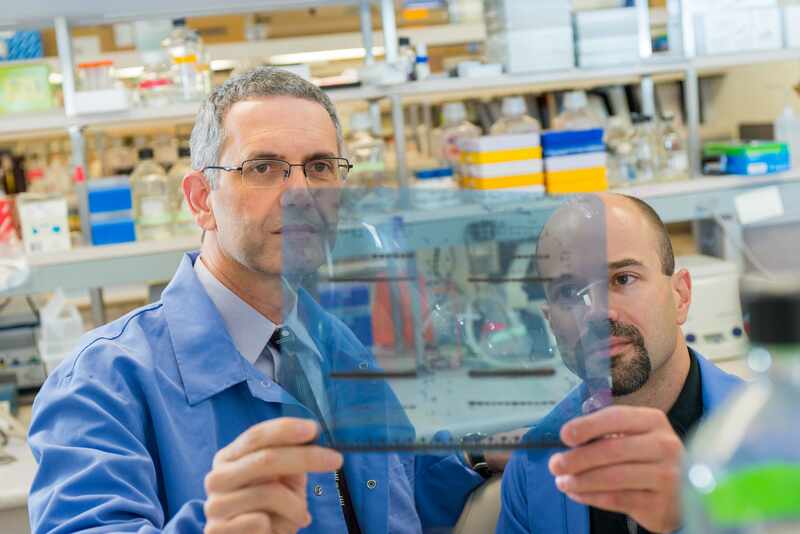 The Mayo Clinic Biobank now includes the DNA of over 50,000 volunteers. This database of information can help researchers and investigators accelerate their discoveries, and is now open to external investigators. Dustin Bennett's diagnostic odyssey ended at the Mayo Clinic Center for Individualized Medicine. For the first time, he's able to partake of some of life's normal activities. Many of the patients referred to CIM have been on a diagnostic odyssey that can make navigating a maze seem simple. They have experienced a protracted and arduous journey of questions, uncertainties, and fear to find answers about rare medical conditions they suffer from. With advancements in genome sequencing more patients are finding their answers to their diagnostic dilemmas. Some are finding lifesaving treatments. 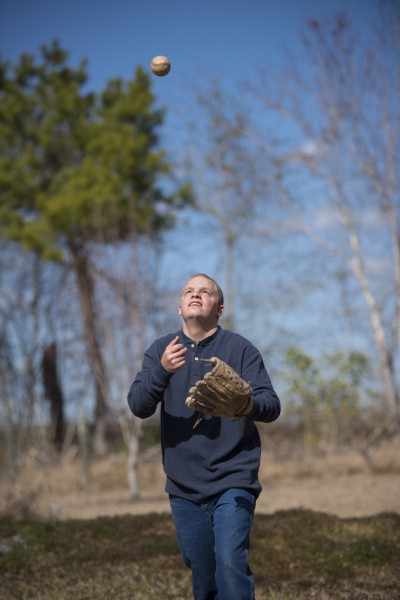 Others, like Dustin Bennett, regain the chance to live a normal life. In November, Mayo Clinic opened the Angelman Syndrome Clinic to treat patients with Angleman syndrome, a rare disease that affects one in 15,000 children. Patients and their families have seamless access to a care team of pediatric and adult specialists in clinical genomics, epilepsy, psychiatry, speech pathology, clinical nutrition, orthopedics, neuropsychiatry, gastroenterology, physical medicine, rehabilitation and social work. Mayo Clinic’s belief in collaboration has its roots in the founding principles of Drs. Charles and William Mayo. The research work with Baylor College of Medicine, TGen and several others could be included here under Collaborations. Instead, we’ll just mention one additional collaboration from this past year. CIM is collaborating with Helix, a new company based in San Francisco, to develop applications initially focused on educating consumers about their genetic data and health-related information. Helix aims to empower consumers to discover insights into their own genomes through a vibrant ecosystem of high-quality content partners. To help inform clinicians, researchers and patients about the groundbreaking work of the Center for Individualized Medicine, we have increased our presence on social media. The power of the hashtag was at full tilt on Twitter this year, amplifying some of the most important medical stories coming out of CIM. 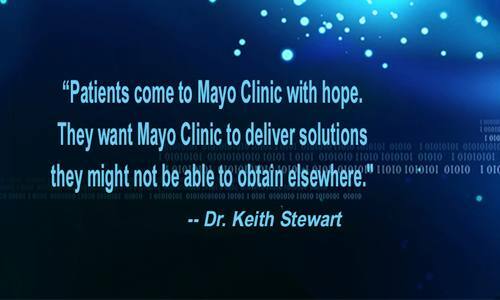 Follow us at @MayoClinicCIM for daily updates on developments on genomic medicine. And the CIM blog featured over 100 posts on our work in research, patient care, and people who made it all happen. Check back frequently for all the updates on individualized medicine. Be here with us for all the exciting developments.